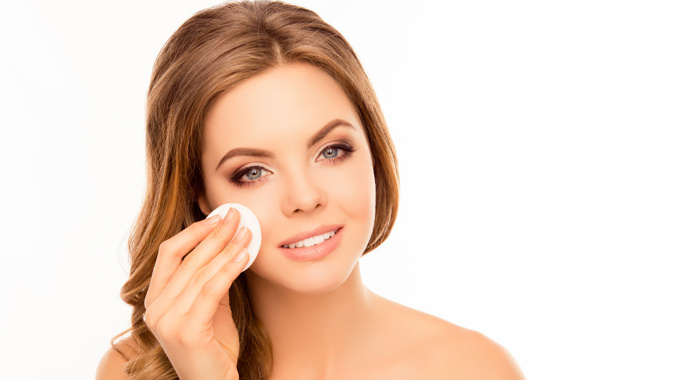 Whether you are tastefully applying makeup for an elegant wedding, going for an overstated look for a big night out, or scaling back for a more natural day time look, women always like to look their best. Your face says a lot about you, and not just by the make up you wear. Looking after your skin provides you with the perfect basis from which to create your personal look, and the natural remedy birch sap is perfect for ensuring you look flawless and radiant. Natural Solution for Skin Care. Birch sap can calm redness, protect against sagging and provide much needed nutrients to the skin all without adding pollution or harmful free radicals. With no perfumes or harsh chemicals, the sap is a natural and gentle product that can be used even on delicate skin. It is tapped directly from the roots of the Birch tree where it has been collected throughout the winter ready to fuel the growth of new leaves in the spring and summer months. The sap is produced naturally by the tree powered by nutrients from deep within the soil making it a healthy and natural alternative to your current skin care products. Birch sap is extracted from trees in early spring just as the tree is about to burst into life after the winter. It is a concentrated antioxidant that is vitamin and mineral rich, and for centuries it has been enjoyed for its strengthening, diuretic and purifying properties. It is a natural remedy that provides the skin with biologically active substances including amino acids, proteins and enzymes to rejuvenate and protect. It is well known as a potent anti-ageing ingredient amongst Nordic women. The small molecular size allows the birch sap to be absorbed quickly into the skin. Birch Sap as a Vitamin Bomb. 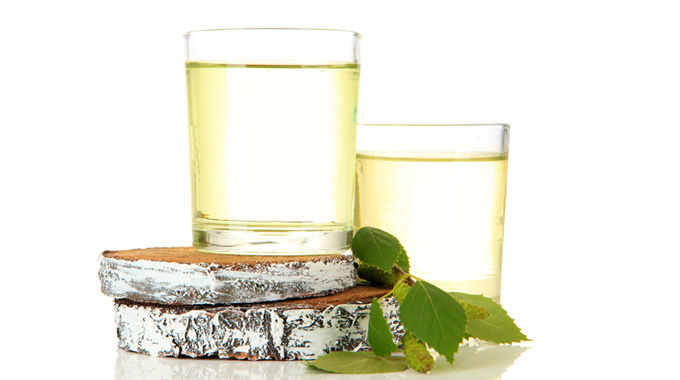 Birch Sap is nutrient rich with a myriad of skin care benefits. It is super concentrated with vitamin B3 which evens out skin tone, vitamin B5 which promotes skin healing, and vitamin B12 which prevents hyper-pigmentation. It is also packed with vitamin C which slows the ageing process and keeps wrinkles and fine lines away. Vitamin A within the sap helps to reduce fine lines and increases blood flow to the skin giving you a glowing and healthy complexion. It also protects against UV damage from the sun and decreases sebum production to make skin less oily.